kashaya recipe | kashayam recipe with step by step photo recipe. the mild spiciness from pepper, the strong flavour of ginger and sweetness of milk and jaggery makes the perfect recipe of kashaya. it is winter over here and my husband is having slight fever so i asked my mom the recipe and prepared. 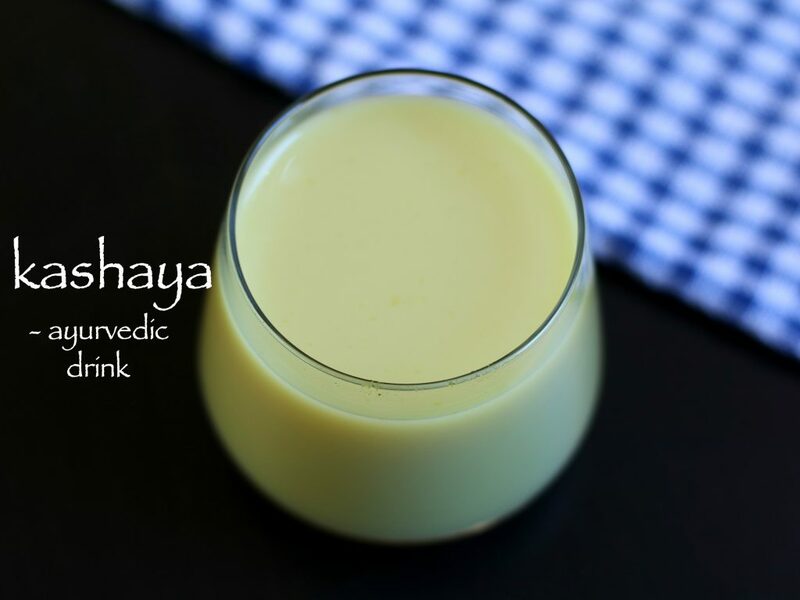 this kashayam is considered to be a fast relief if you are suffering from cold and fever. my mom prepares kashayam with many different variantions. if you are addicted to caffeine and looking for alternatives?? then you must try kashaya. 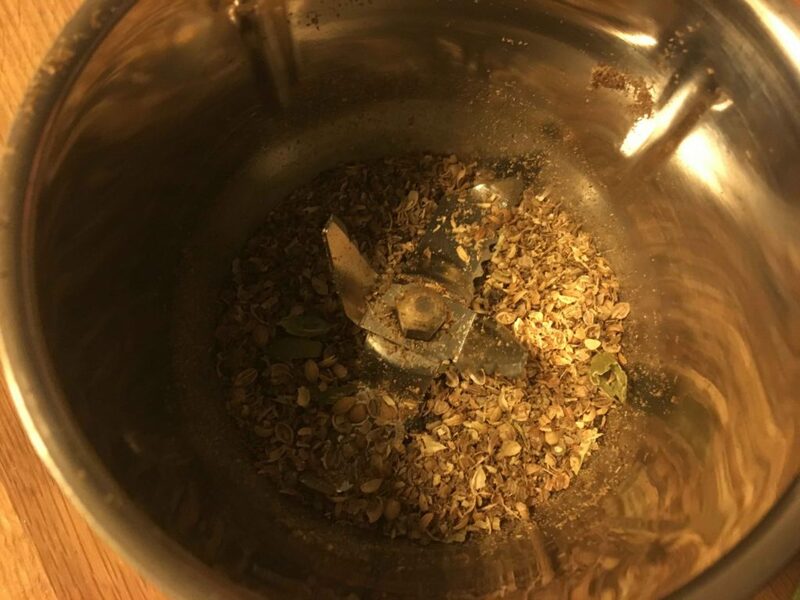 i usually prepare kashayam powder with spices like, pepper, jeera, cardamom, coriander seeds, jaggery. you can substitute any of these spices or completely skip it. my mom prepares powder in a large quantity and store in air tight container and prepares kashayam drink during evening snacks. well, you can have a look at my other beverage recipes, especially, masala milk, masala chai, mango rasayana, banana rasayana, buttermilk etc. 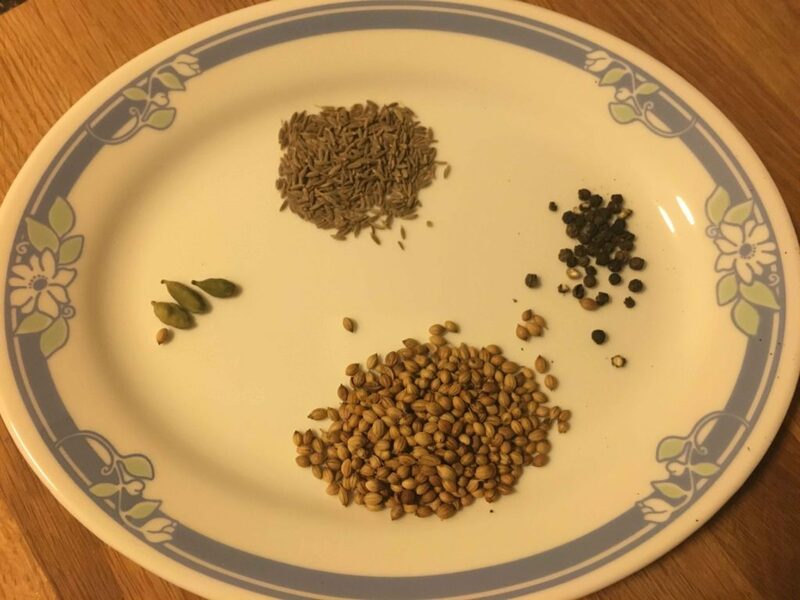 take coriander seeds, cumin seeds, pepper, cardamom and grind in a blender. 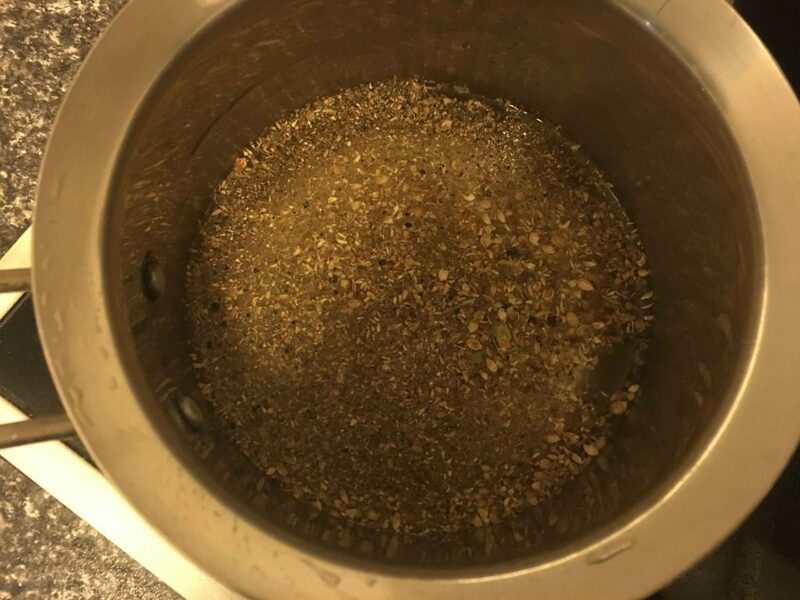 grind all these spices to medium fine powder. do not make it fine powder. if you want to store the kashaya powder then dry roast and grind to coarse powder. storing in air tight container helps to stay fresh. take 1 cup of water in a sauce pan. add 1 heaped tsp of kashaya powder, turmeric powder and grated ginger. 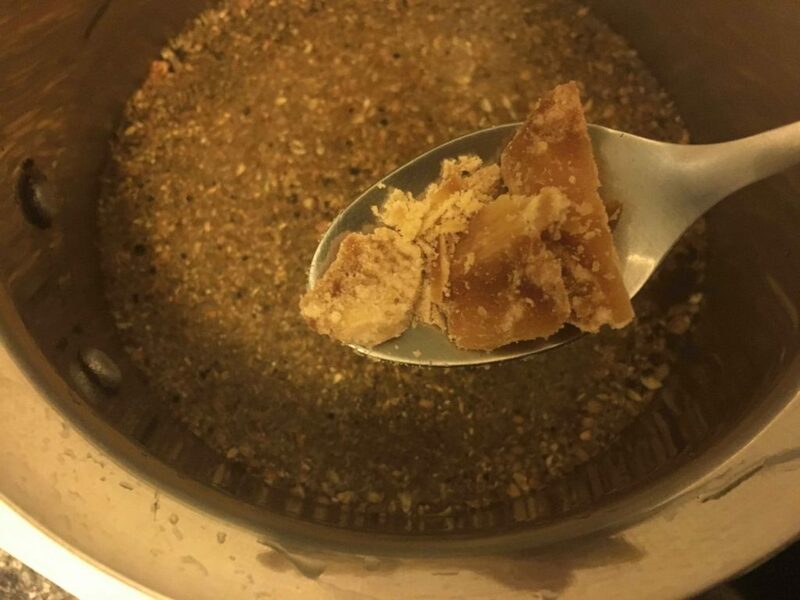 and jaggery or sugar to taste. allow it boil for 5 minutes. and strain the kashayam through fine sieve. and mix in 2 - 3 tbsp of milk and drink it while hot. 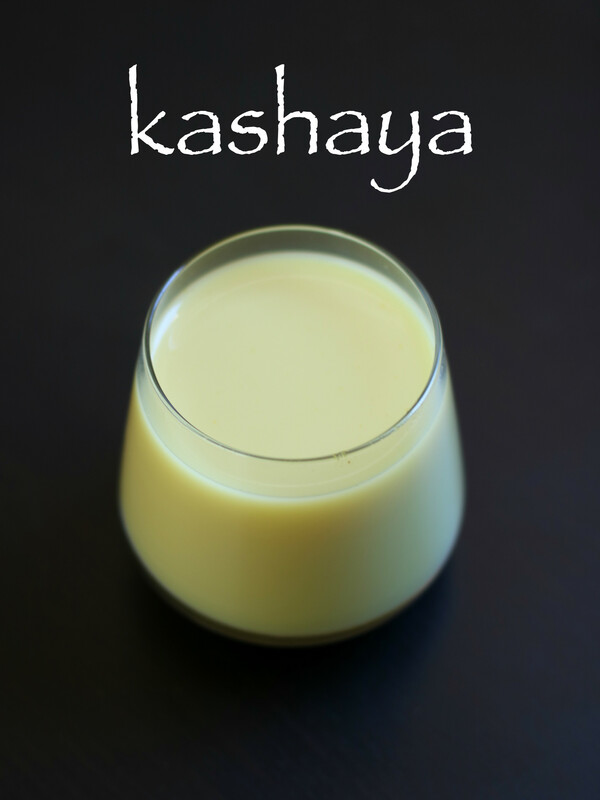 enjoy the healthy drink of kashaya. 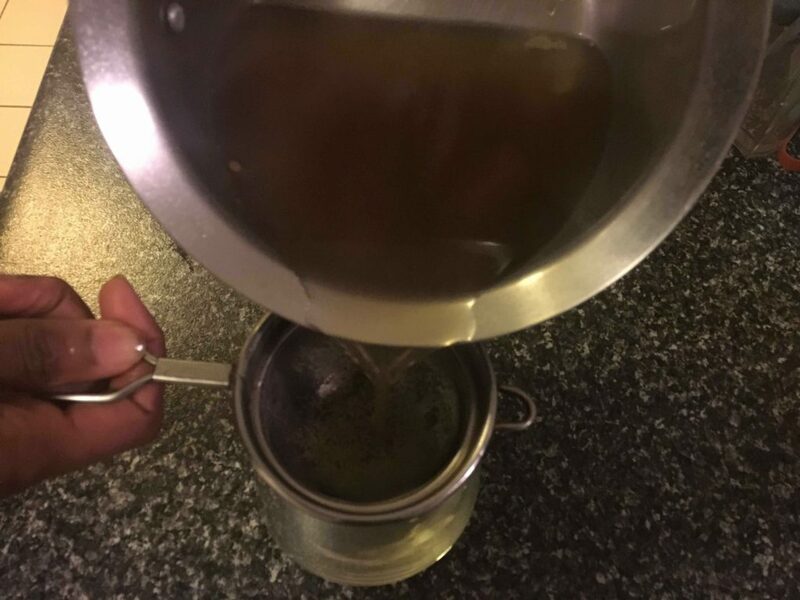 if you want to store the kashayam powder then dry roast and grind to coarse powder. storing in air tight container helps to stay fresh. take 1 cup of water in a sauce pan. add 1 heaped tsp of kashayam powder, turmeric powder and grated ginger. and mix in 2 – 3 tbsp of milk and drink it while hot. 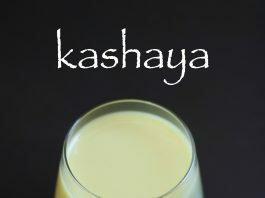 enjoy the healthy drink of kashayam. if you don’t like the strong flavour of kashayam add more milk and drink. Thanks for presenting such a wonderful recipe of Kashaya. We have tried it at home. its so tasty. I roasted the grains before grinding. I will keep it in air tight container and use after few months. But I have some doubts. 1) Can we add nutmeg(Jayfal) in this material? 2) Is there any preservative to be added in this powder? if yes, which? 3) without any preservative for how many days it can be last? 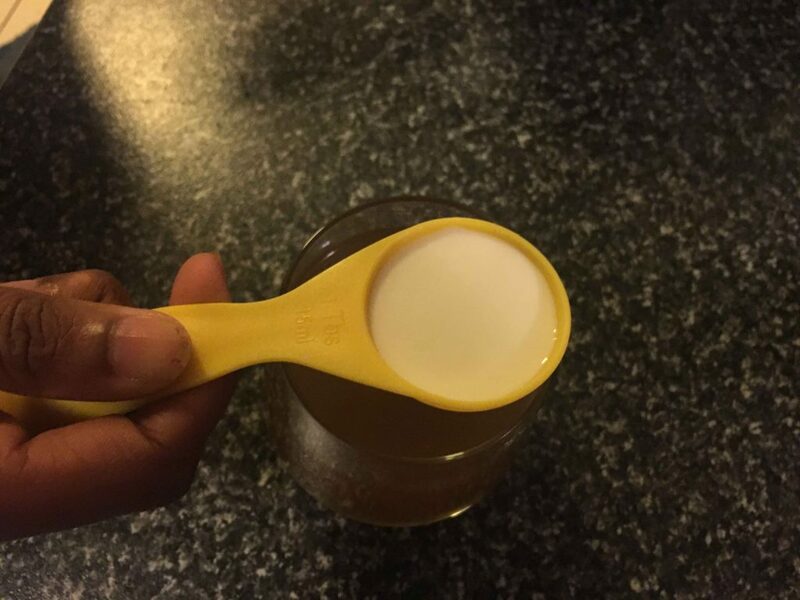 4) After opening the container, within how many days the powder to be consumed? Hello, you add spices of your choice to make it more flavourful.. btw do not add any preservatives as kashaya needs to be free from all such stuffs.. also dry roast the spices well so that it last long.. and if you are scared, you can store in refrigerator to last long. I hope you will clear my all the doubts..
Hello maam, cooking is my passion, but don’t get time, but since 4-5months I got addicted to ur receipes, my family love and appreciate me for the good and healthy receipes…. And ultimately the credit goes to u maam, Thankyou somuch for presenting receipes in a easy ways. thats so nice to hear… Happy cooking!! Is very good for health. I am glad that you liked it. Thanks once again dear. Great job…. Feeling blessed to have a guide to cook. I love all your recipes.. traditional healthy recipes .. I refer Hebbar’s Kitchen to cook rite from tea. I love your dosas and idli collection.. Thanks for sharing these beautiful recipes! !